Looks like there are some flights from Winnipeg to Orlando, Florida in January that have dropped to $299 roundtrip after taxes. They're direct each way and about 35% cheaper than the usual bottom price to Florida from Winnipeg. 2. Search for a flight from Winnipeg to Orlando from January 6 to 13. Or January 13 to 20. Or January 20 to 27. Or a combination of any of those. 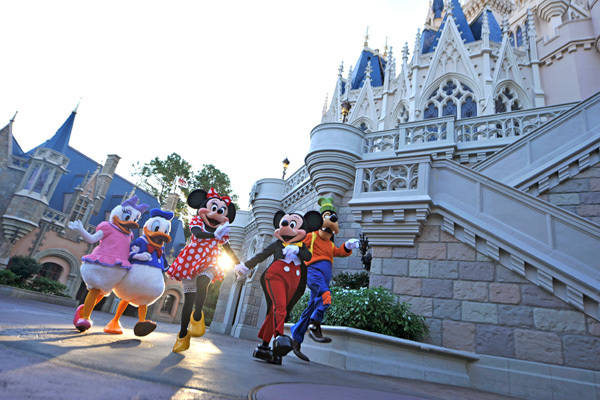 winnipeg, ywg, flight deals, united states, orlando, florida and mco. 4 Responses to "Winnipeg to Orlando, Florida in January - $299 roundtrip after taxes"
Seems like this is no longer available, as I went to purchase to tickets it said the flight cost has changed from $29 to $299. Not much of a deal. What dates were you trying Wpger ? I just tried Jan 6-13 and the price still verifies as $299 after tax. Jan 13-20 still verifies at the cheap price as well. Maybe give it another shot.